Interview with Tranea Prosser, author of Celibacy, What Was I Thinking? 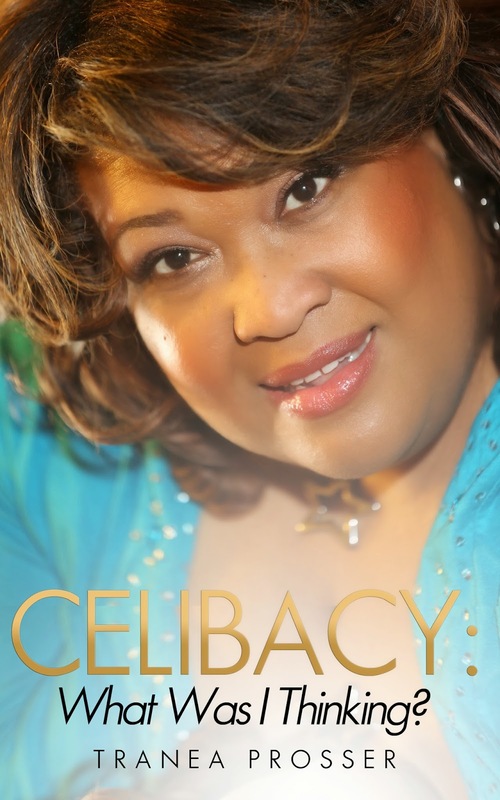 Today we are interviewing Tranea Prosser, author of the humor/motivational book Celibacy, What Was I Thinking? My book takes you on my journey to learn about making better relationship decisions and why I am celibate and how to maintain the lifestyle. I believe young ladies ages 12 and up and women of all ages. From my personal experience, I hope to be able to save some women from making un-wise decisions regarding their relationships with men. All of the men I never dated. I started journaling in 2000 and had about five journals to review in deciding what content to add to the book. I think it’s great and people are so busy that they want to carry around less bulk and reading on the go will fit into everyone’s lifestyle. The youngest fan I had was 10 years old and she was so excited to buy my book. I was thinking about how smart she will be in discovering her self-worth and pray that she mentor’s other young ladies in her age group. Yes, my family has been very supportive and proud of me. Editing and re-writing. I feel like a part of my voice is being pampered with! Have you ever had writer's block? If yes, how'd you deal with it? I deal with writer’s block by not rushing or forcing myself to write anything. I focus on other projects and usually when I get something else started like planning a conference, or a comedy show, then the urge to write for a different topic makes its presence known. I use all of them because it depends on where and whom I am speaking with when an idea strikes. I always keep a small notebook in my purse. I keep a pad by the telephone. When I am ready to put all the ideas together, I use my computer. It is safe for men to read because it is not about male-bashing!